Himalaya Herbals Detangler & Conditioner contains a special blend of herbs that suits all hair types which condition and detangle hair. Blue Water Lily helps nurture healthy hair, and Hibiscus acts as an effective conditioner and detangler. Safe to use on tangled or knotted hair. 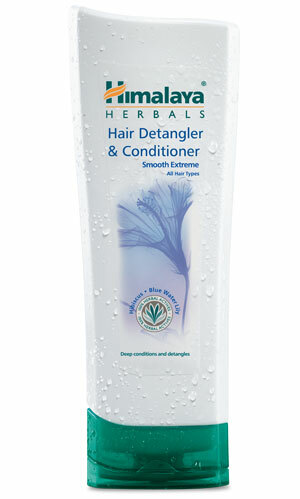 After shampooing, gently apply Himalaya Herbals Hair Detangler & Conditioner along the length of wet hair from base to tip. Leave on for 2 minutes. Rinse thoroughly.